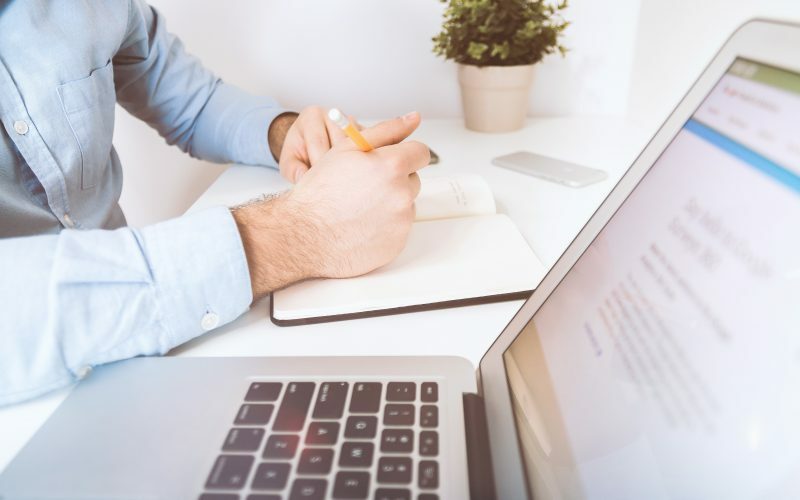 You are working hard to ensure that your clients are happy, their finances are in order and everything is on track, but how can you be sure that your website is working for you? 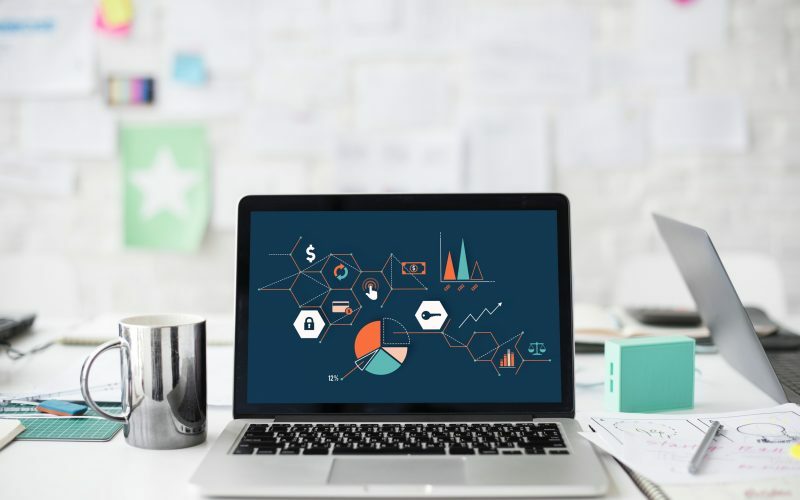 When it comes to tracking something like your digital marketing efforts, Google Analytics is an extremely useful tool that can help you keep your business running smoothly! 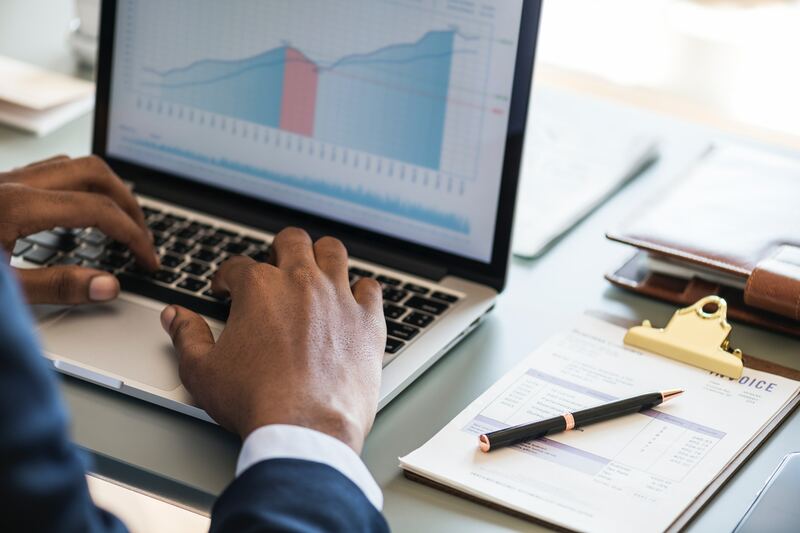 While checking in on your website analytics may seem like a daunting task at first, there are a few standout metrics that you can easily decipher that will show just how well your site is actually performing. Google Analytics can provide you with over 10,000 metrics, which is overwhelming, so today we’re breaking down the top five metrics that you should be checking out. Obviously, this one is extremely important, as you want to see who is actually visiting your site. 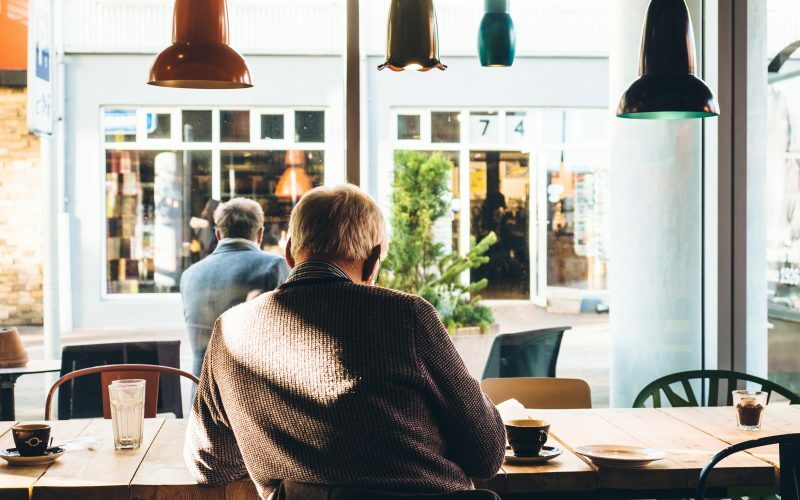 Are businessmen in their 40s to 50s visiting, is it mostly women, retirees, or more young professionals just getting their start? This information is pertinent to ensure that you are continually updating and creating a site that will continue to grow your business. 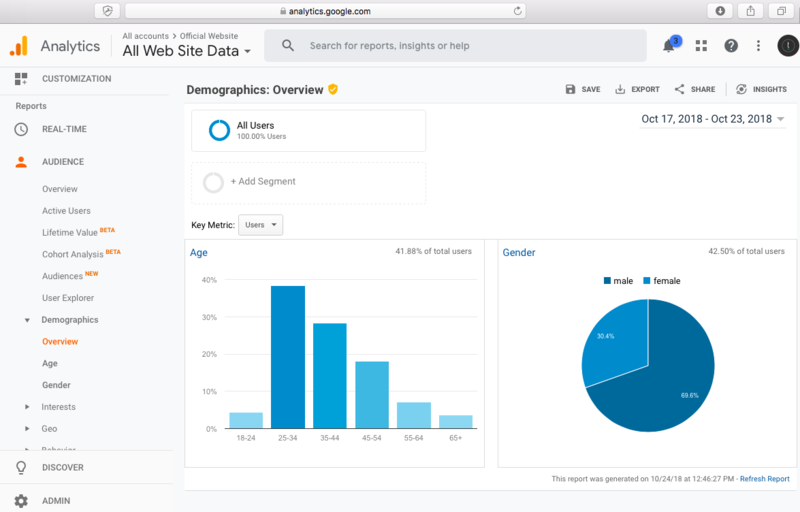 Currently, Google Analytics lets you see age and gender information for your website visitors. In the example below you can see that the majority of those visiting the Twenty Over Ten blog over the past few months were between the ages of 25-24 and male. Acquisition is all about driving traffic to your site and attracting visitors. So, this answers the question how exactly are people finding your site? Google Analytics accounts for visitors finding your site through organic search, social media, email campaigns, direct, and referral traffic. The example below shows that the majority of visitors (68.2%) visit the Twenty Over Ten blog from organic search. 1. Direct: This one is exactly as it sounds … the user is typing your domain name directly into their browser. For instance, if someone were to type in twentyoverten.com into their web browser. They obviously didn’t just stumble upon our company site, but instead went directly to our site with a purpose. 2. Organic Search: In this instance, the user conducts a search in their search engine and your website appears in their search results, which they then click to be led to your site. 3. Referral: In the referral process, a user clicks on a link to your website that has come from another source, such as a blog, a partners website, etc. 4. Social Media: Did the user click through to your site from a social media platform such as LinkedIn, Facebook, or Twitter? This is why it’s so importance to have a strong social media presence, as you never know how many leads it can bring to your site! What landing pages are performing the best on your site? By now we all know the great impact of landing pages as they allow you to tailor individual messages for a targeted niche. Landing pages are designed for the purpose to convert website visitors into leads. It’s where your prospects “land” after clicking other marketing links from an email campaign or another call-to-action. The example above tells us that the blog post The Best Financial Advisor Websites: 2017 Roundup Edition received the most sessions over the past few months. We can also see that it had the highest amount of new users (1,925), or the number of first-time users reading that particular blog post. How long are your visitors spending on your site? According to HubSpot, 55 percent of visitors spend fewer than 15 seconds on your website. That means you only have a matter of seconds to clearly communicate your unique selling proposition, then your company may gain the precious minutes that are necessary to show why your company deserves their attention. 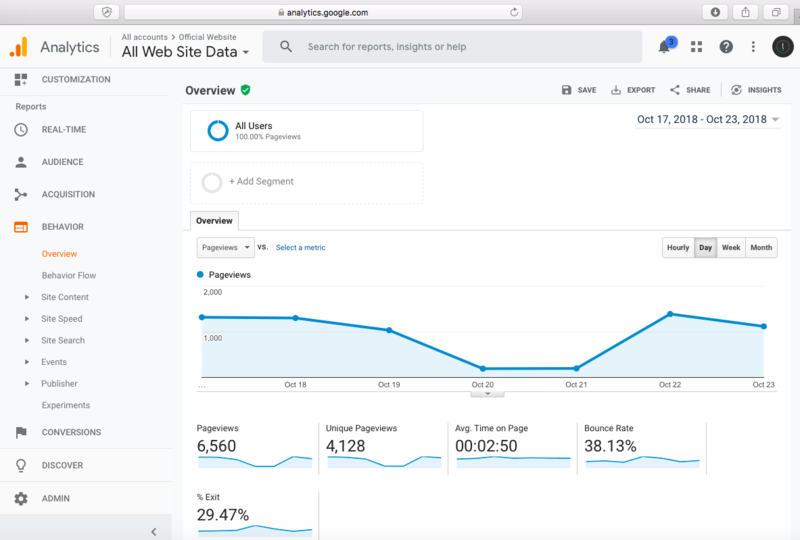 Keeping an eye on this particular metric within your Google Analytics is important because it will help you to better understand if your visitors are reading, learning, and enjoying the content that is there. Typically, we tell advisors that anything above a two minute session duration is very good for a niche site. You can check on your site’s average session duration right from the home section of your Google Analytics. In the example below you can see that the average session duration for the Twenty Over Ten blog is two minutes and eight seconds. Do you know how many times is each page of your site is being viewed? A unique page view is defined by Google as the number of individual people who have viewed a specific page at least once during a visit. An example of this can be described as if a visitor checks out a page during the visit more than once, only the first time they visit actually counts. This helps to not skew the amount of people actually visiting the site. You wouldn’t want to be given false hope if you see that someone clicked on a page ten times making it look ten visitors, when in reality, it was only the one visitor. It gives a more realistic sense of who is viewing your website and how you should focus your efforts. 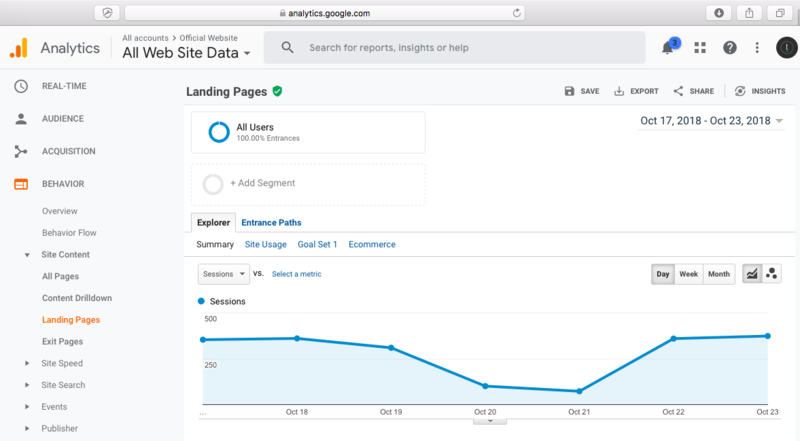 There are so many awesome functions that can be used in Google Analytics, and as an advisor, we encourage you to explore as many of them as possible in order to make sure your site is running smoothly! 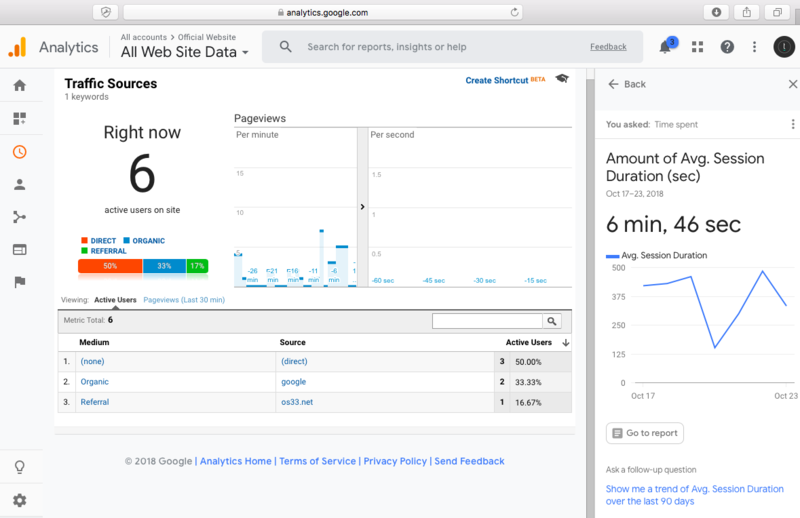 For now, if you focus on these top five metrics, then you’ll be well on your way to understanding your site analytics! Need Help Deciphering Your Site Analytics? 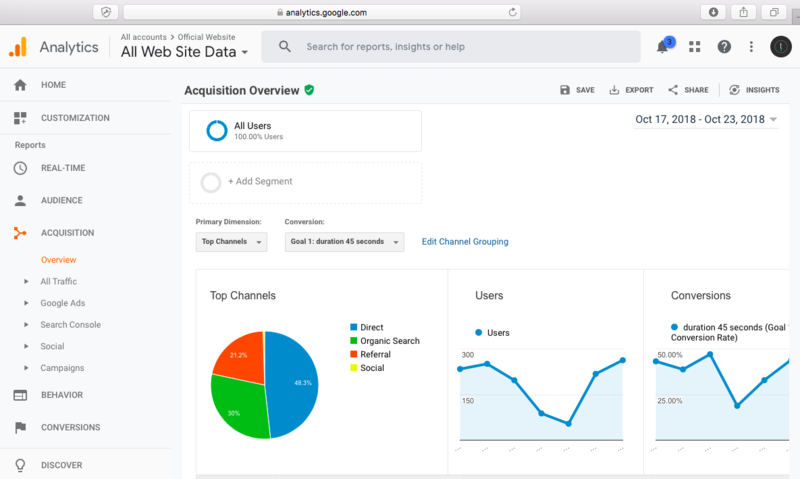 Our Google Analytics Analysis consultations will help you help you get a handle on your site analytics so you can get a true sense of your digital marketing effectiveness.